A lot of our Madrid tapas tour customers, who do not book their breakfast in their respective hotels, usually ask us where to go for the best Madrid breakfast. Native Spanish Tapas not only offers one of the best Spanish tapas tour in Madrid, but we are fully committed in making sure you get the real run-down of what to do or where to go for the remainder of your stay in Madrid. We have to understand that Spanish people have a light breakfast, a heavy lunch and a light dinner, that said, we always recommend a quaint little café at the corner of calle Mayor and Puerta del Sol. 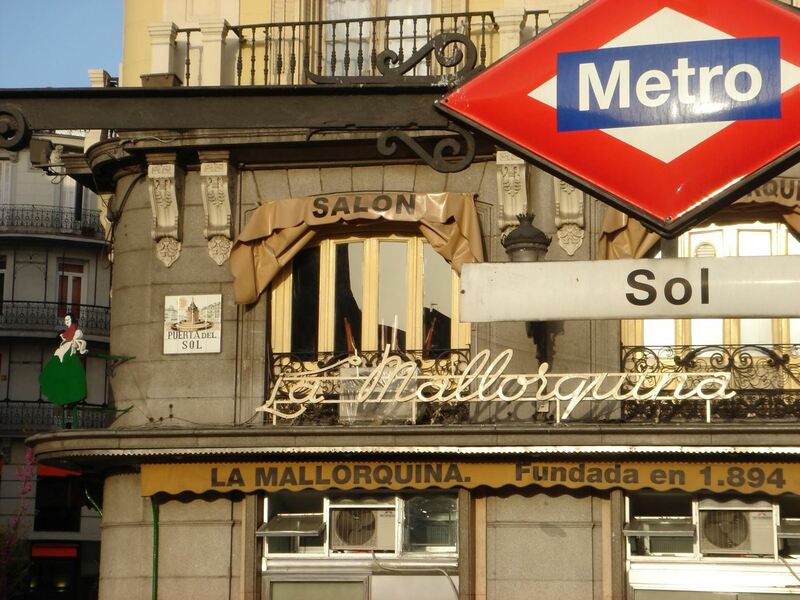 The name is La Mallorquina, it’s a true local favorite hangout since 1894. Now, if you have already booked your breakfast in the hotel, we recommend to go there for an evening snack too, or “merienda”, as we call it in Spain. The specialty at La Mallorquina are the cakes and pastries, in fact, Native Spanish Tapas wants you to experience a real Madrid tapas tour experience, so we recommend to start off the day with the best Madrid breakfast, consisting of a pastry, coffee or tea and orange juice. That’ way, when it’s time to indulge on some of the best Spanish tapas in Madrid, you are hungry enough to devour and enjoy them. 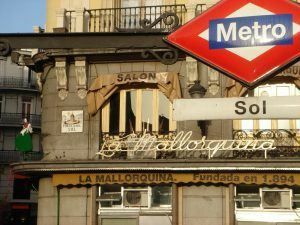 La Mallorquina has been satisfying its customers for over 100 years, the name literally means “ from Mallorca”, an island from the Balearic Islands of Spain. It started off by serving typical pastries from Mallorca called “ensaimada” with chocolate milk, its waiters dressed in tuxedos and spoke in French, interesting beginnings right? 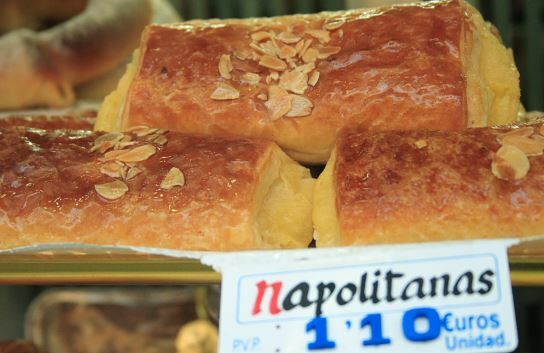 Today, la Mallorquina specializes in Spanish pastries, many of them are cream or chocolate filled, Native Spanish Tapas recommends the napolitana either filled with chocolate or cream, for a real local Madridleño breakfast experience, before sight-seeing and eventually enjoying some of the best tapas in Madrid.